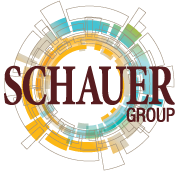 Get in touch with Schauer Group to learn more about our risk management, business insurance and human capital services. 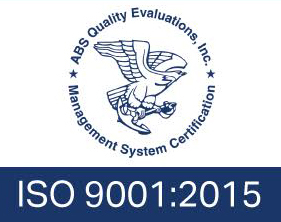 ISO 9001 is one of the most widely recognized quality standards in the world. It is a quality management standard that presents guidelines to increase business efficiency and customer satisfaction. The goal is to increase productivity, reduce unnecessary costs, and ensure quality of processes. One important aspect of ISO 9001 is its process-oriented approach. Instead of looking at a company’s departments and individual processes, ISO 9001 requires that a company look at “the big picture.” ISO 9001 makes the customer its focus.